Since 2013, Culver’s has been proudly supporting agricultural education programs, like FFA, through our Thank You Farmers Project. 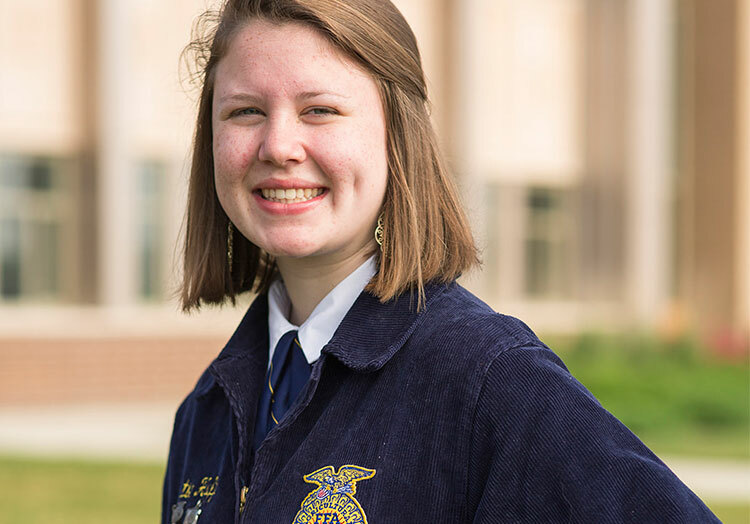 FFA provides students a pathway to personal growth and career success in agriculture. 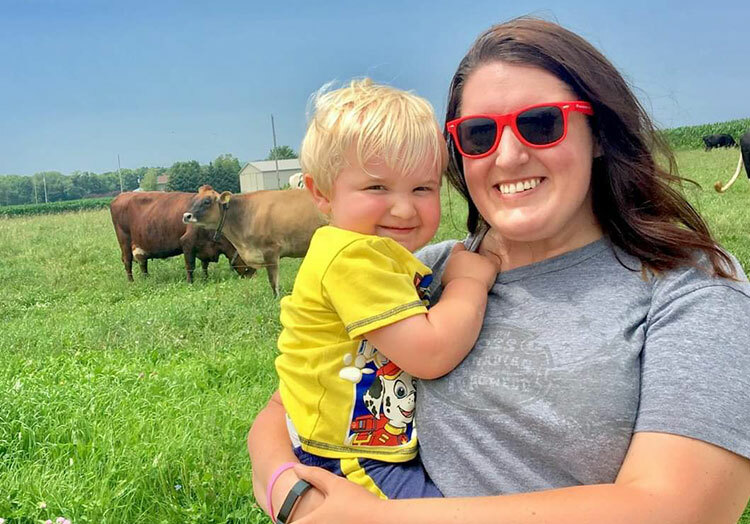 Culver’s is making a positive impact on future agricultural leaders in order to ensure the production of quality, nutritious food continues for years to come. Over the course of one year, we’ve managed to leave a positive mark on the agricultural industry. We even updated our Thank You Farmers Project logo and name to express that we’re supporting many different people within the industry, in addition to farmers. Take a look at how 2018 was one of our most successful years yet. 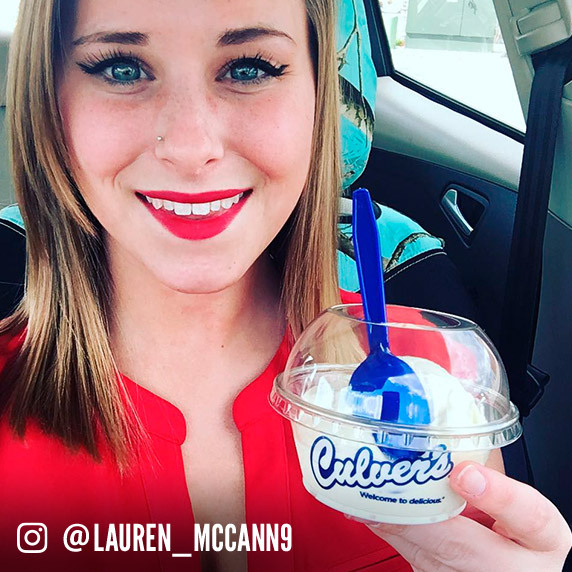 Culver’s restaurants came together for Scoops of Thanks Day, where a scoop of Culver’s famous Fresh Frozen Custard was only $1. We raised over $111,000, and all proceeds went to helping local agricultural education programs. 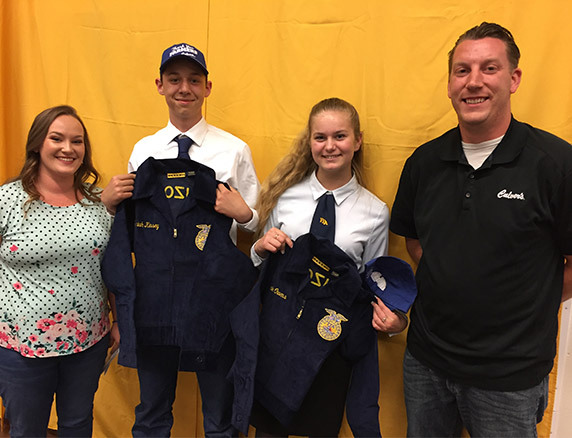 Culver’s restaurants have donated 91 blue jackets to deserving FFA members this year—that’s 550 jackets total since 2013. 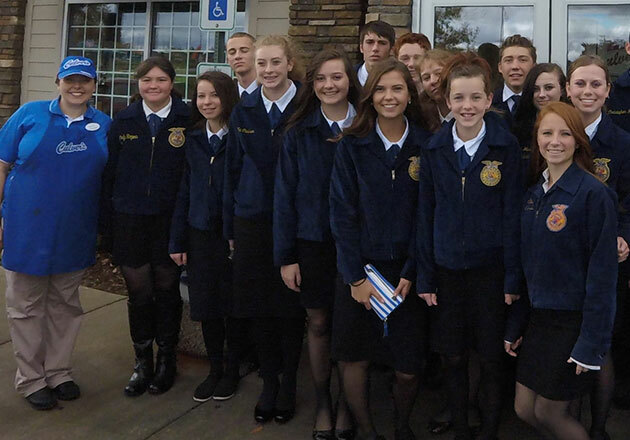 Culver’s of Prescott Valley, Arizona, is one restaurant that has donated to its local FFA chapter, providing blue jackets and covering registration fees and travel expenses for students attending conferences and events. This year we proudly helped 105 FFA members from three chapters attend the National FFA Convention & Expo in Indianapolis, Indiana, through our FFA Essay Contest. We accepted over 300 essays thoughtfully written by agricultural students across the country and rewarded three winners with $7,500, $5,000 and $2,500 for their chapters. Over 7,500 guests shared their support for agriculture through the Food. Family. Future. Sweepstakes. Their excitement shows the tremendous importance local farmers have in our communities. In 2018, the Thank You Farmers Project overall donation topped $2 million in donations to agricultural education programs, like FFA. 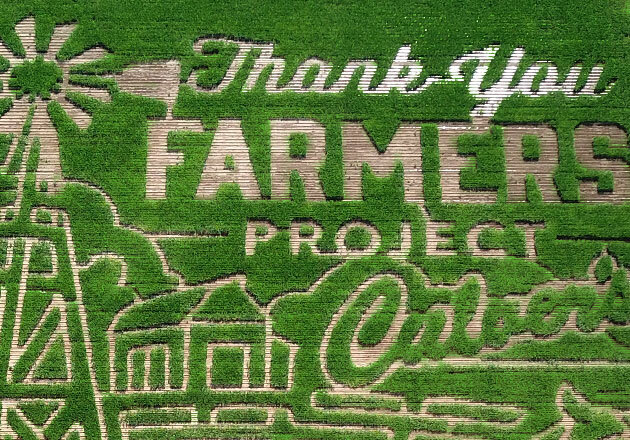 We worked with five farmers across the country to grow Thank You Farmers Project corn mazes. These mazes raised awareness for agriculture, and visitors to the mazes had a lot of fun winding their ways through them! 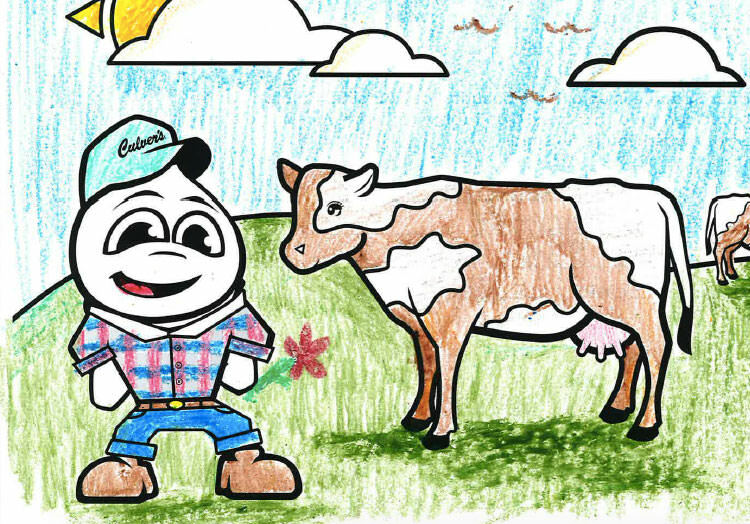 We engaged our youngest guests with a coloring contest, selected 28 coloring pages from over 700 submissions to be featured in the Thank You Farmers Project calendar. They were encouraged to showcase their artistic ability and gratitude to America’s farm families. 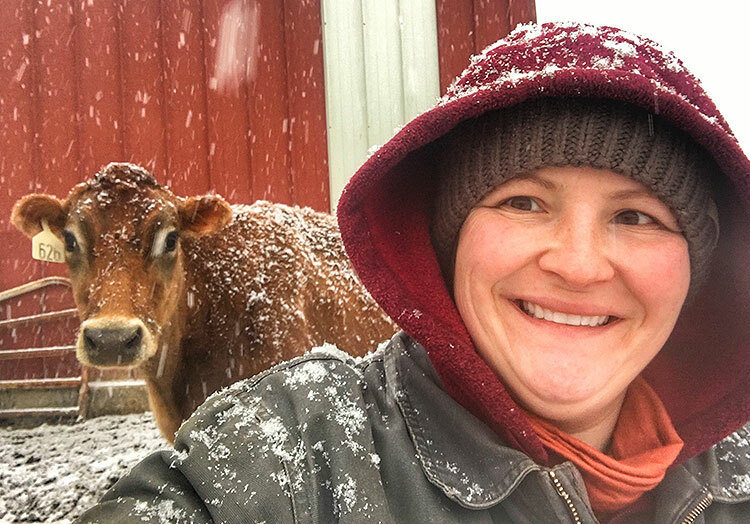 We’re so proud of what we and our guests accomplished in 2018, and we can’t wait to see how the Thank You Famers Project grows in 2019. To learn more about how you can support agricultural education, visit the Thank You Farmers Project page.